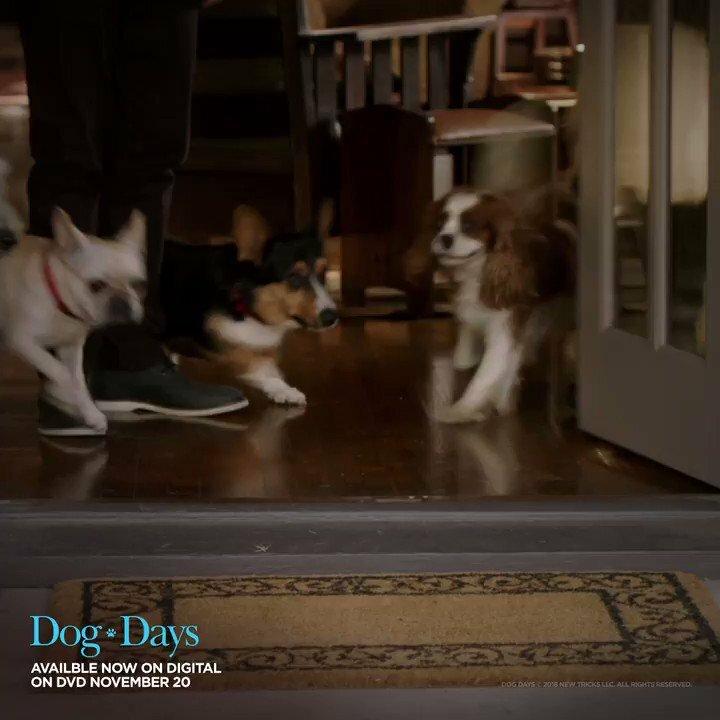 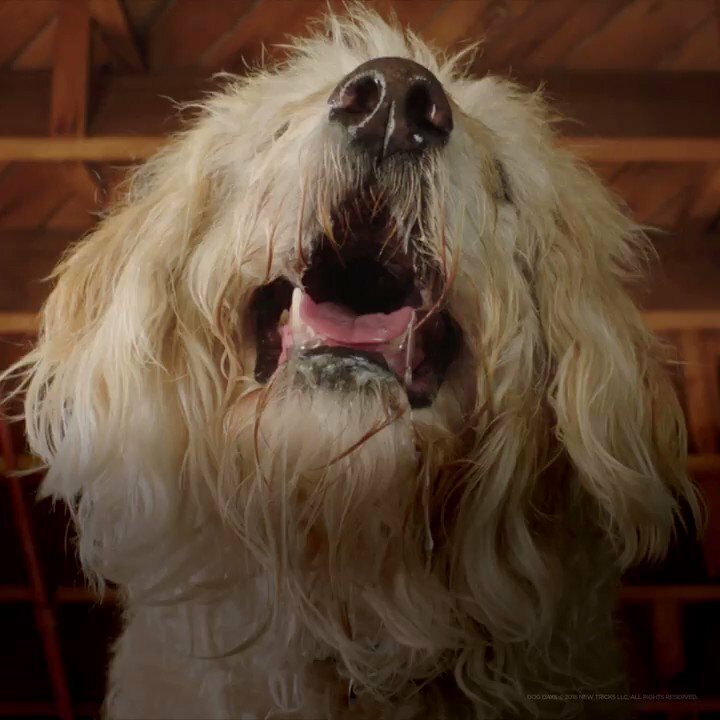 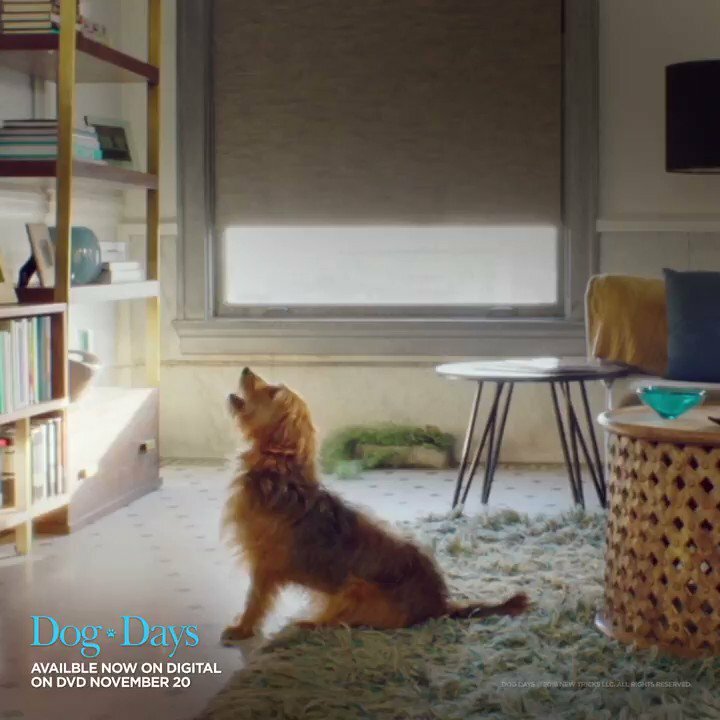 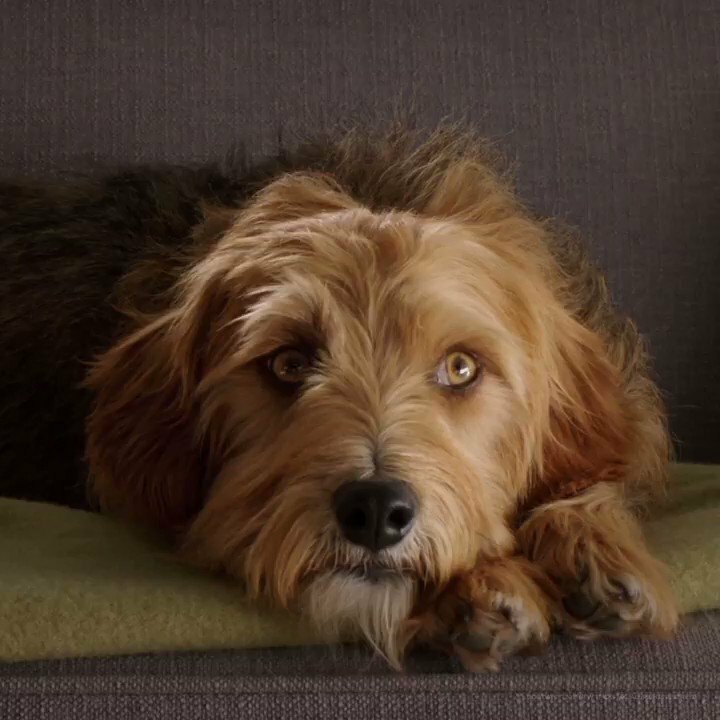 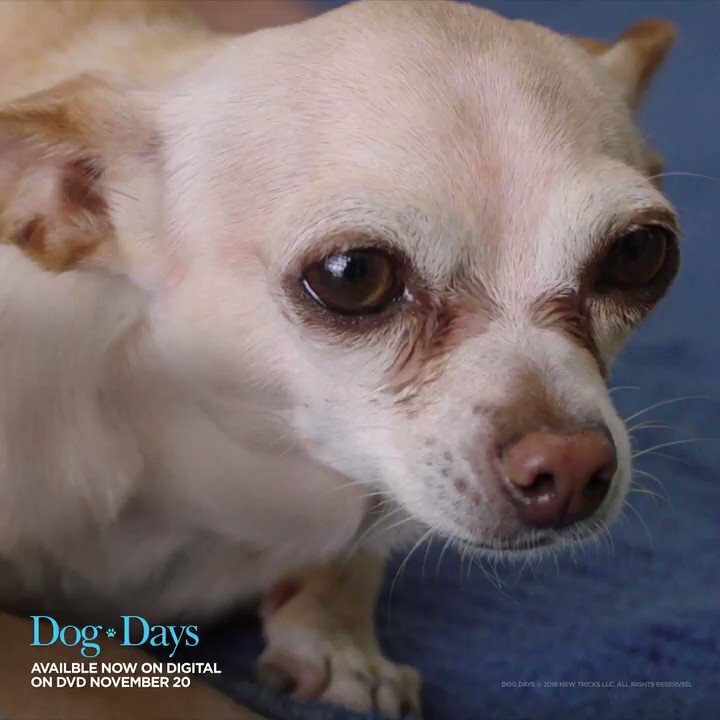 You’ll fall head over paws in love when the lives of a group of strangers intertwine in this sweet and lovable film. 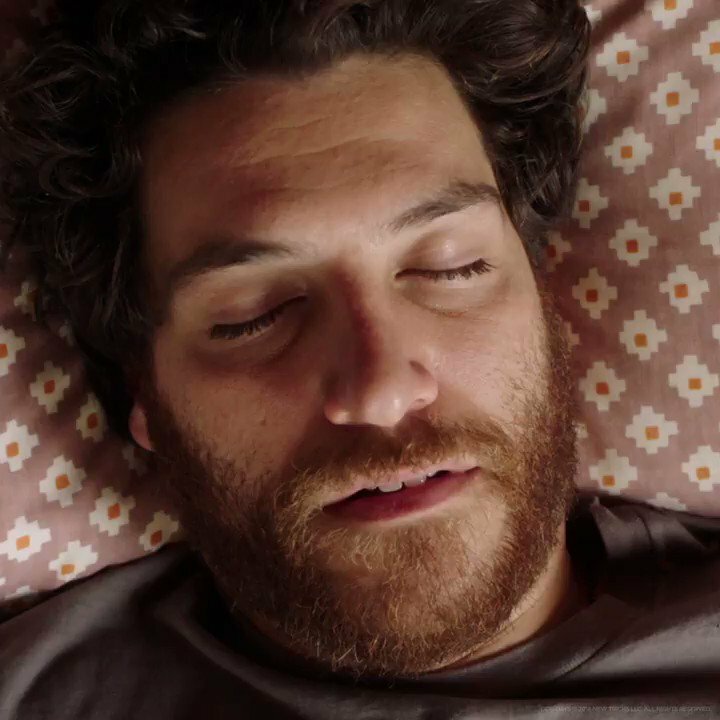 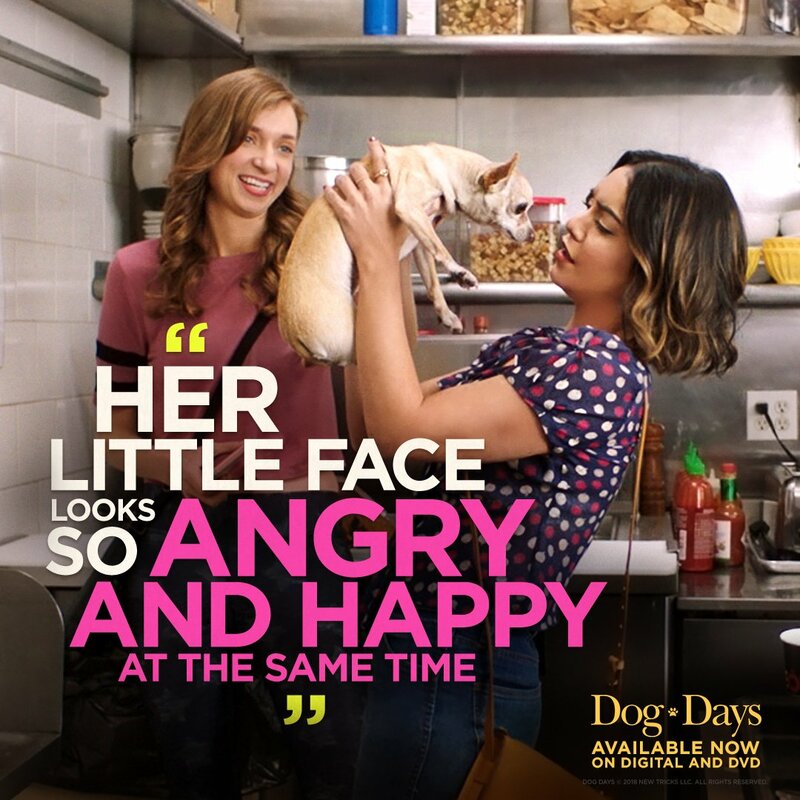 When a barista (Vanessa Hudgens) finds a stray Chihuahua, she learns that a lovestruck customer (Jon Bass) heads a rescue agency. 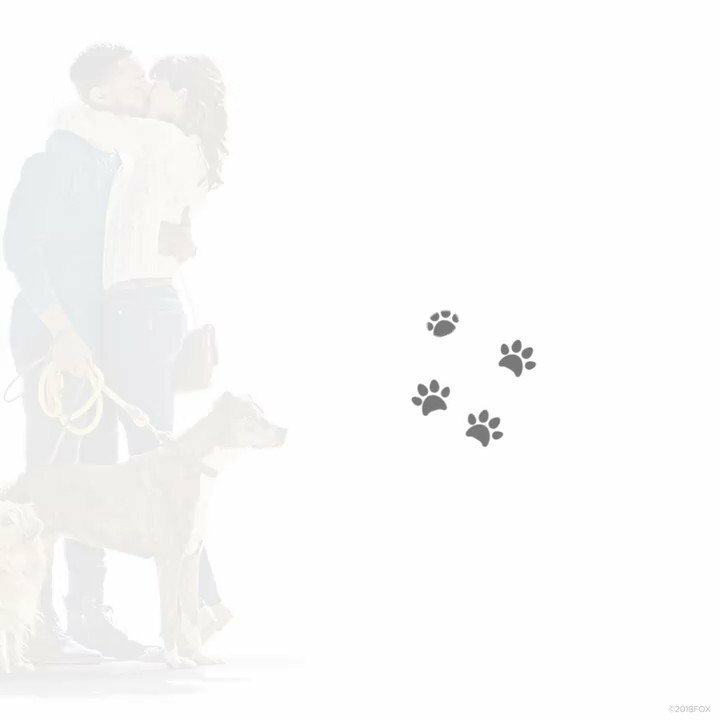 Meanwhile, a widower’s Pug changes life for adoptive parents, pups help a newscaster cope with her co-host, and a slacker musician reluctantly pet-sits his sister’s scruffy Labradoodle. 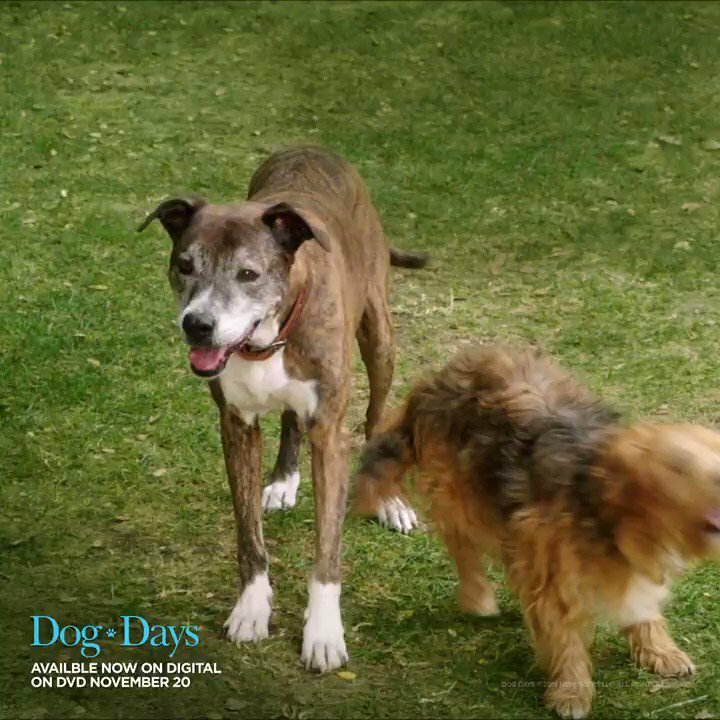 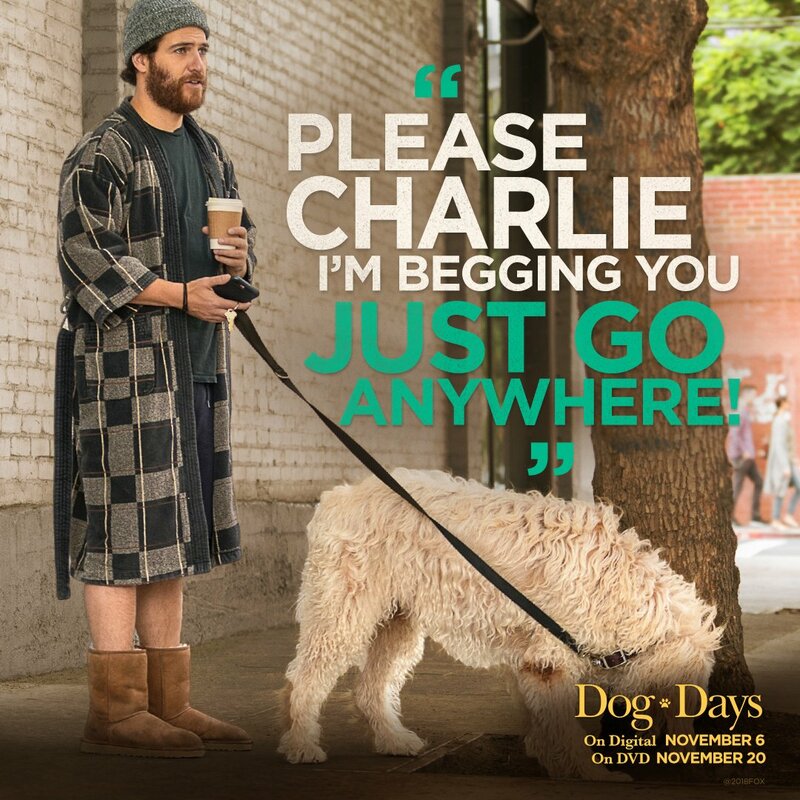 With its irresistible cast and satisfying story of love and face laps, Dog Days is one hilarious romp in the park! 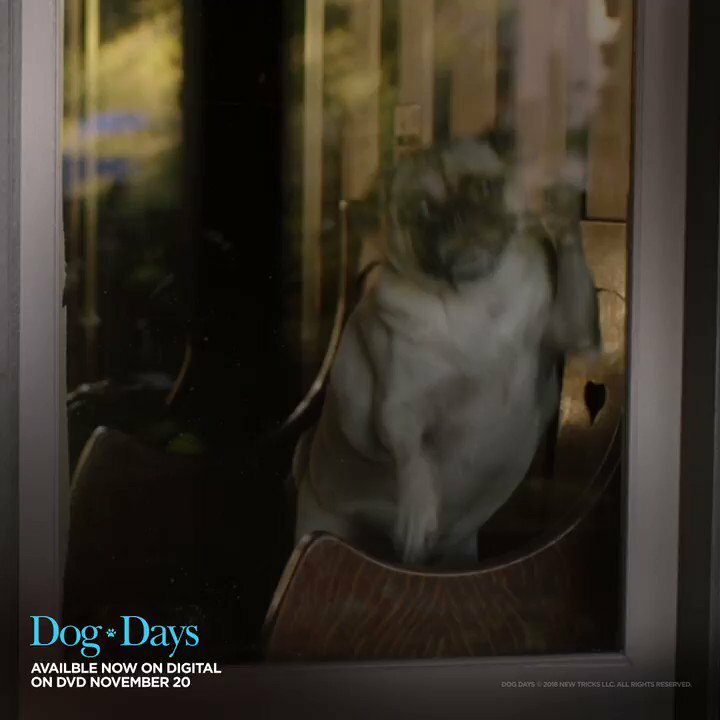 Stay connected with Dog Days for more updates.